Congratulations to Coach Isabel she was awarded the Daisy Award. 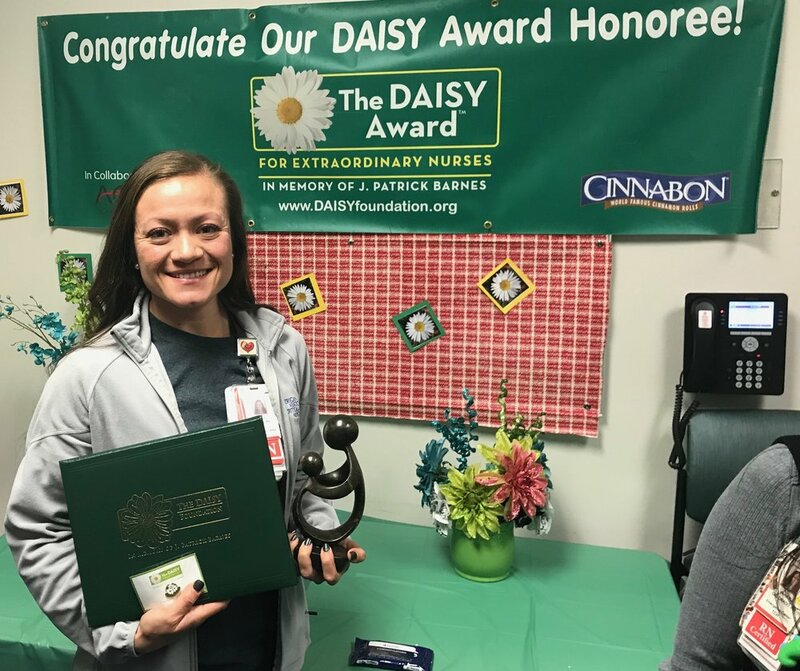 The Daisy award is a “thank you” to nurses everywhere by establishing a recognition program, The DAISY Award For Extraordinary Nurses (The DAISY Award). Through this and other recognition programs, we honor the super-human work nurses do for patients and families every day. Nice job Isabel!! "SKYLINE CROSSFIT MAKES TOP CROSSFIT GYMS IN HOUSTON," WODIFY.